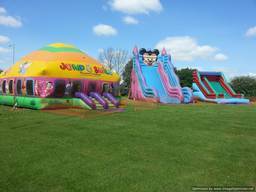 Prestige Bouncy Castles, Funfair, Entertainment Hire and Events Funfair ride hire in London and surrounding areas for private occasions, events and corporate days. 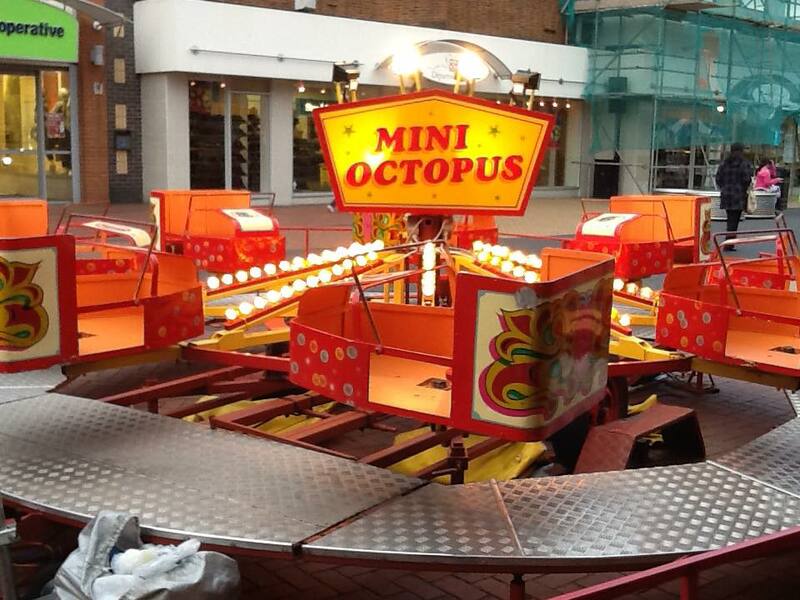 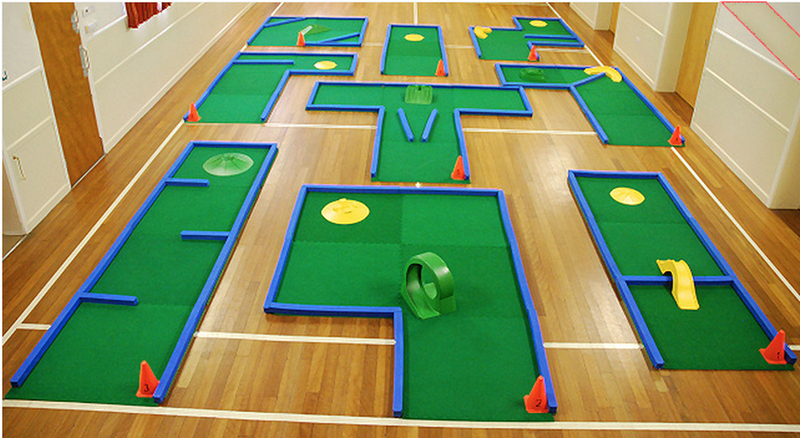 We also hire mini golf, burger van catering, giant inflatables and so much more. Bouncy Castle Hire Northampton, Kettering, Corby and Northamptonshire Hire a fantastic bouncy castle from Prestige, we cover a wide area of Northamptonshire with our great bouncy castles.